To the eye, the VSOP Experience is a rich golden colour, like gold honey. Sweet on the nose with vanilla intensity. Notes of orange sit alongside highly floral scents (rose for example) & there's a hint of nuttiness, making it a balanced & warming cognac. Robust on the palate and has a good enduring finish. The VSOP Experience has the taste of a ten to fifteen-year-old-cognac. 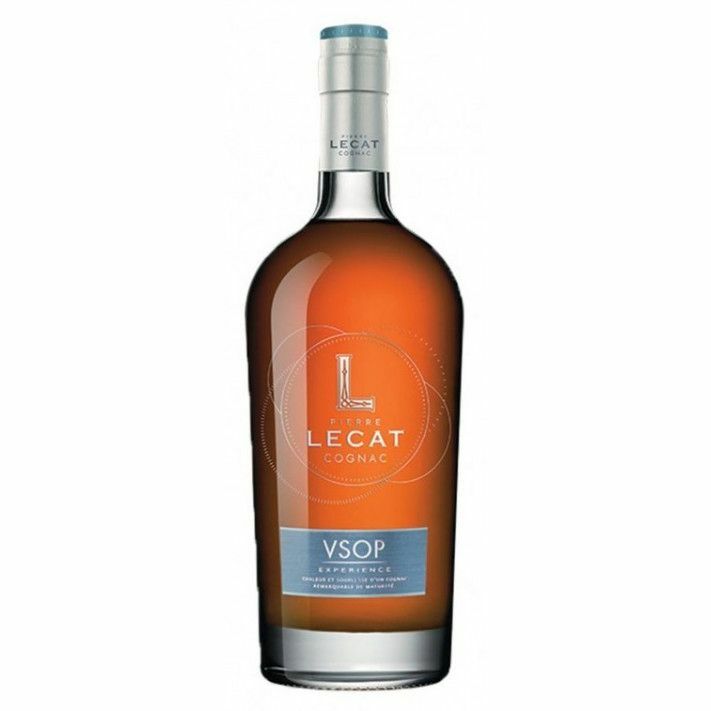 The Pierre Lecat VSOP Experience Cognac (also known as 'Warmth and Maturity') is an outstanding example of just how good a VSOP quality cognac can be. Boasting a maturity and length that belies its years, it really is no wonder that it's been showered with a whole host of awards since its creation in 2014.